In the past when thinking of Barry M my mind always goes to their nail polishes. For me I feel like their makeup products get lost in the mix amongst other drugstore brands, though recently I have started to experiment more with their makeup and have discovered a love for their products. I discovered that they are a cruelty free vegan company which is a massive plus!! Today I am going to share with you some of the items I have found myself reaching for regularly. I find myself constantly gravitating towards this palette. It is perfect if like me you are not the best at eye-shadow, all of the colours blend well together and are easy to wear from day to night. 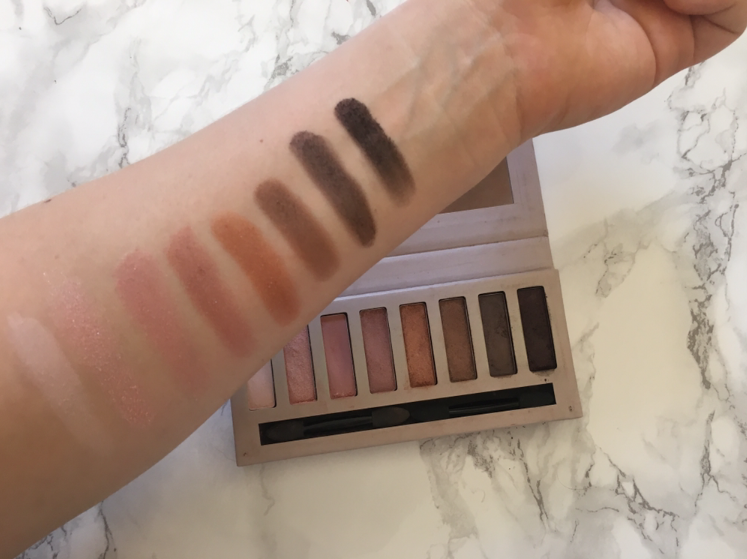 The quality of the eye shadows are amazing considering how inexpensive this palette is retailing at £6.49. This is the perfect palette to create a more natural look. They are not the most pigmented shadows, but they are very build-able. (This palette is exclusive to Superdrug). 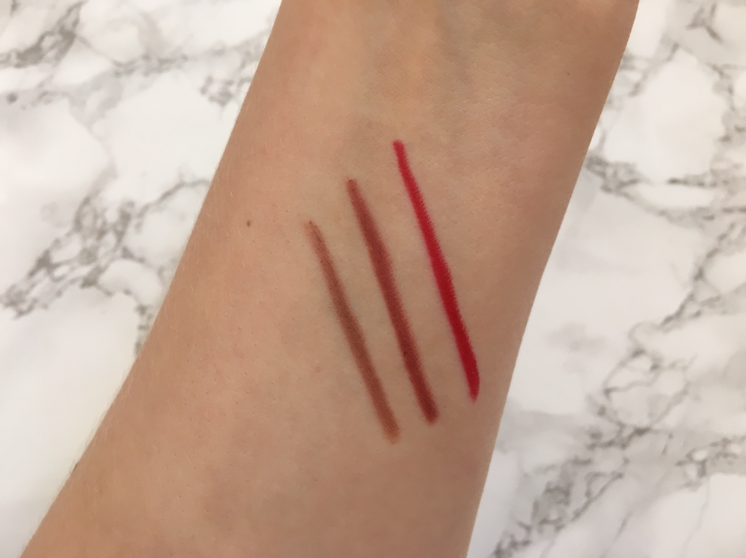 These have to be some of the best drugstore lip liners I have found! They have a huge range of colours and the best part is that they are only £2.99 each, they are just so affordable. I love how creamy the texture is, they simply glide on to your lips. 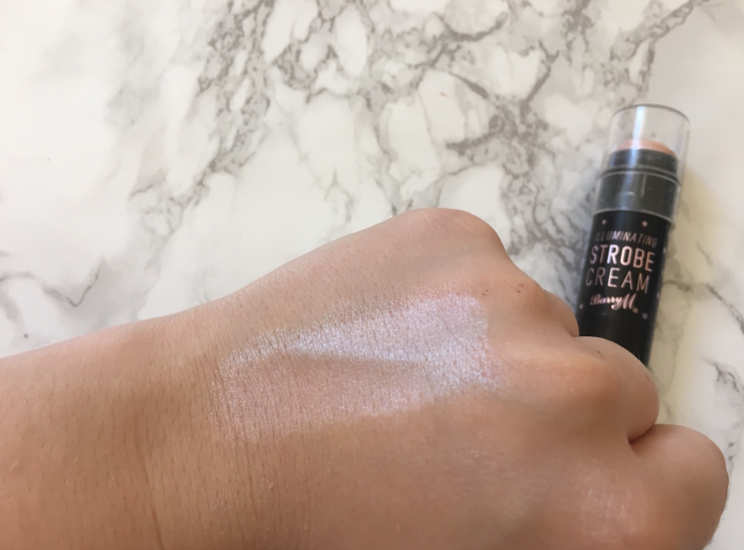 This is the perfect highlighter to wear during the day when you don't want to look like a disco ball, it gives a really lovely glow to your cheekbones. The overall quality is fantastic! For me the only downside is the packaging, but considering the price I think I can get over it. Barry M have such an amazing variety of nail polish colours. This is defiantly one of my favourites! I have always been a fan of a more neutral colour on my nails. Their nail polishes are defiantly some of my go to, they are long lasting and are super pigmented. What is your favourite product by Barry M? Have you tried out any of these products before? Be sure to let me know in the comment section down below. Barry M is one of my all time favourite brands. I love their nail polish and lip products, they are so lovely! I definitely agree that they're more than just a nail polish brand. I actually had a factory tour with them a while back and it was so interesting, I didn't realise they were such a family brand! I love their lip liners, amazing! I can't get Barry M here in Canada, but if I could take a spontaneous trip to Europe I'd be all over that eyeshadow palette and highlighter! I love Barry m! But I'm exactly the same, always gravitate towards the nails varnishes! Them lip liners look awesome though! I don't think I have brought anything from Barry M for years, except their nail polishes, but that eyeshadow palette looks beautiful. 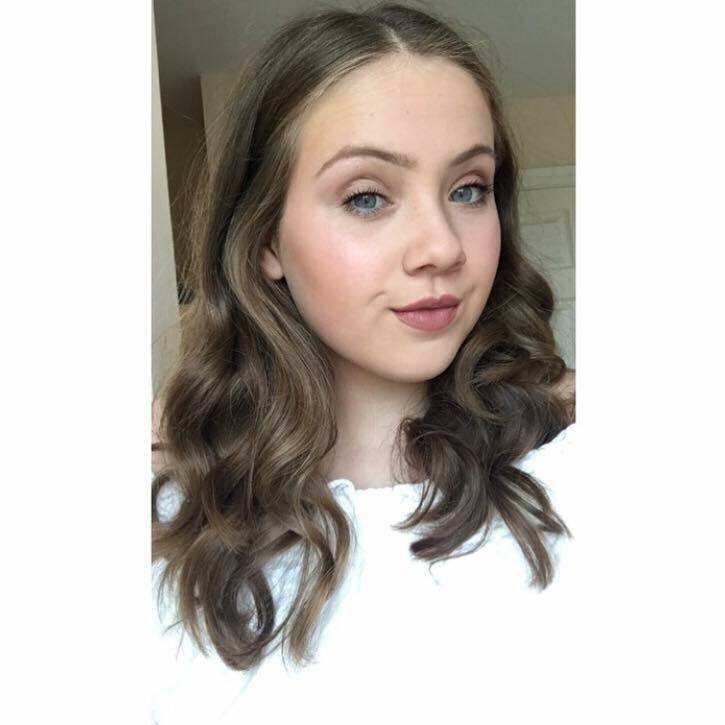 I love the Barry M contouring palette, the lip liners look really good! 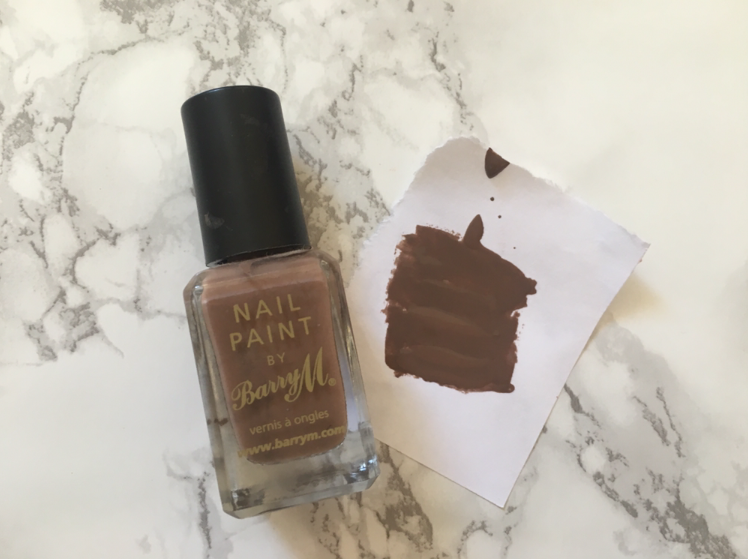 Barry M sounds like an interesting brand! The products look awesome.